EERVC are delighted to invite companies to support EERVC 2019 and participate as a sponsor. 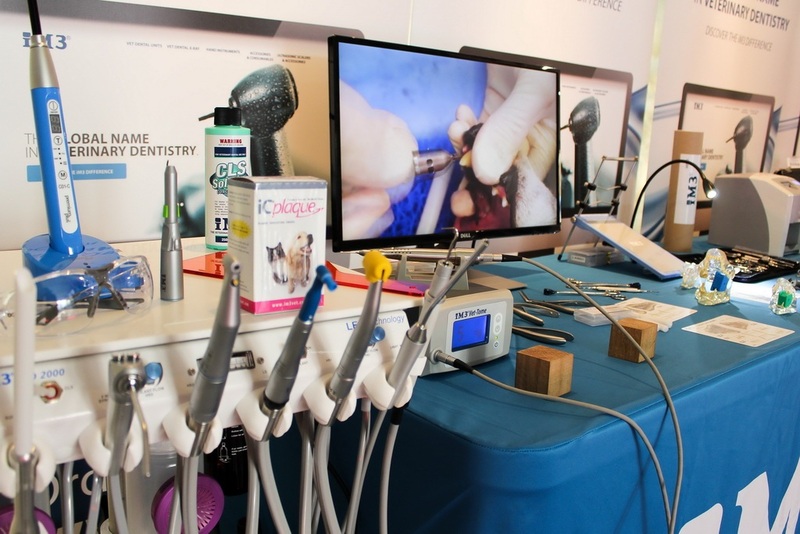 We are expecting over 1000 veterinarians, mostly from Eastern Europe and with a wide variety of sponsorship possibilities, there are many fantastic opportunities for brand awareness and product/service promotions. Your involvement or contribution would be greatly appreciated and can be tailored according to your business needs. 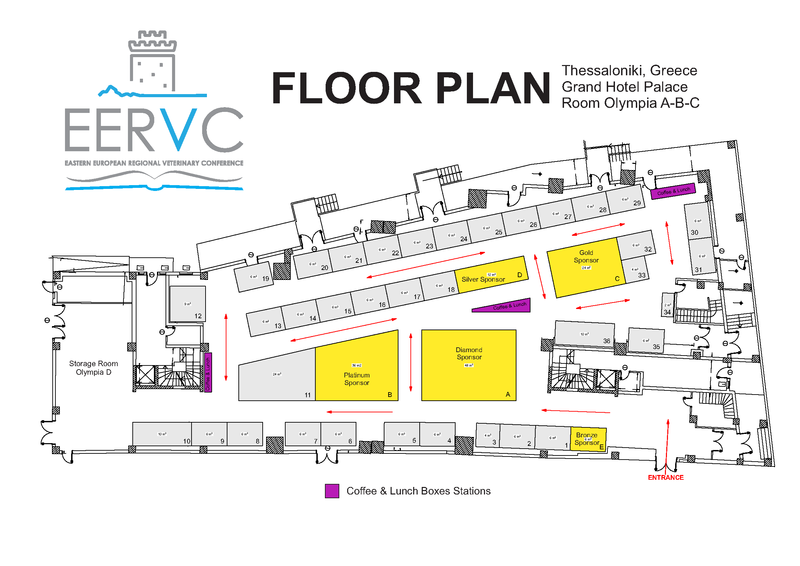 To review the Sponsorship and Exhibition Opportunities please contact the EERVC Secretariat. Companies interested in presenting their products and services can contact the EERVC Secretariat to find out more. We would be delighted for you to join us and we are looking forward to welcoming you in Thessaloniki, Greece in October 2019!